"Our thoughts on you are absolutely wonderful. You definitely went above and beyond of your job. (your lender) Tim Gerrity explained everything and helped us out tremendously. We will most definitely be using you in a any further endeavors. Thanks again!" 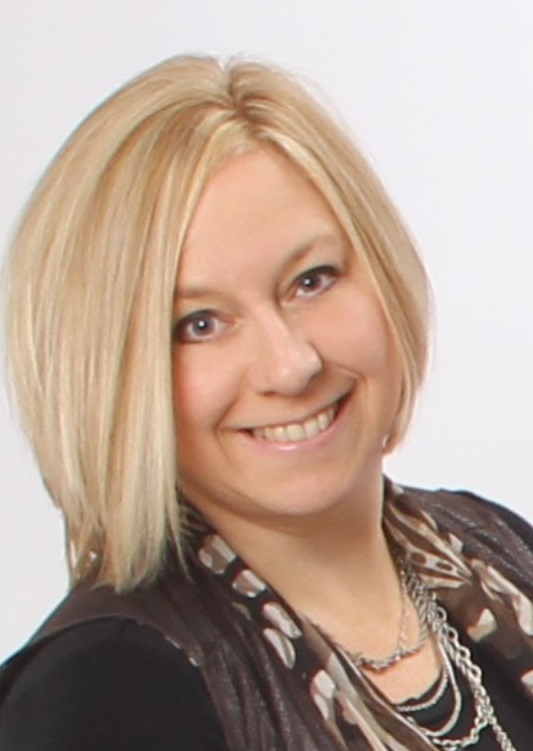 "I was first introduced to Robin electronically along with several other real estate agents. What struck me was Robin's newsletters. They were informative and she was never pushy. After several months of receiving her newsletters, I decided that she was the right realtor to represent me. Robin's energy was refreshing. She listens and paid attention to my needs and how my decision making process worked. She knew what I wanted and how I needed to come to my decision. She is honest and will fight for you. Robin will be my realtor for life. I wish I could check all of the boxes of top attributes but I can't. I do recommend Robin to anyone looking to purchase or sell their home.”"
"Thank you for your kind note. It is I who must thank you. I was indeed impressed with your professionalism and enthusiastic approach in selling my mother's house. Your skills and expertise were evident in all aspects of the process and progressed well beyond the call of duty." "Robin was unforgettable. She is very professional and driven. She worked with me for an entire year trying to find the right house for me and my family not matter how trying the times were. She was always there for me to answer any questions that I had day or night. I highly recommend Robin to anyone looking for a home. Thanks Robin!" "I just wanted to thank all of you again for all of your help, we are very happy with the purchase and everything you guys have done for us. I will be sure to pass your names along to anyone I know that is in the market to buy/sell a home. Thanks again!" "Want to thank Robin for all the long hours and hard work it took to sell our home! She guided us through the whole process, answered all our questions and took the stress away! Will DEFINITELY use her again when it comes time to buy another house. Thanks!!" "I want to thank you for all of the help and guidance you provided leading up to the sale of our family property. Your choice of photographs and description of the property illustrated the key highlights and I believe were instrumental in attracting the buyer to consider the home. I am very happy with the selling experience and believe the right party purchased our home. Thanks again for your help and wish you continued success. "Thank you so much for all your help and patience! We enjoyed working with you very much and will absolutely recommend you!!! It has been a pleasure and thanks again for everything!!!! WE LOVE OUR NEW HOME!!!!!!! Thank you!" "Robin, I like the way you work, you are so on top of everything."